The year 2017 was amazing and a busy year. It was like a rocket when the time goes that quickly. You saw a lot of exciting updates and new features. And we will not sit still for the year 2018. Here a short overview from Turn Off the Lights work in 2017. In January we updated the Turn Off the Lights for Desktop Mac app with for the support of the Touch Bar for the latest MacBook Pro hardware. 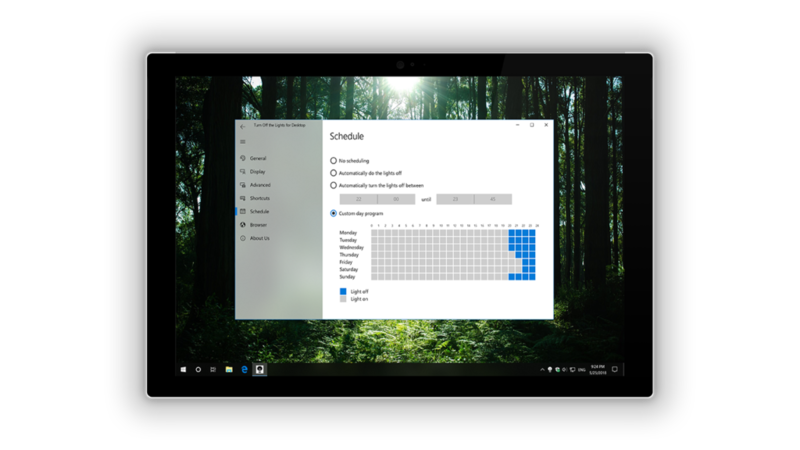 In February we launched the screen dimmer app for Windows 10. That is available in the Microsoft Store. For the Google Chrome and Firefox web browser you have the option to install a Dark browser theme that is coherent with the dark layer. Turn Off the Lights Browser extension have also some improvements, such as take a screenshot of your playing YouTube video. That capture the best moment you love in that YouTube video. And you can edit live the screenshot to your own personal style. 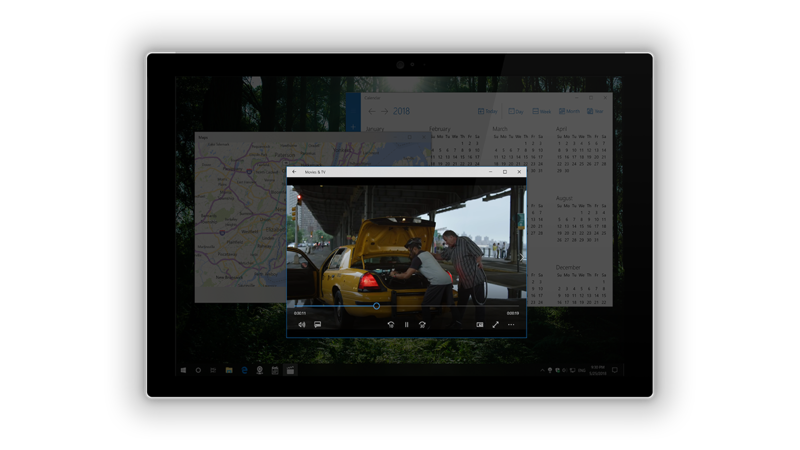 There is an option to control the HTML5 video playback, this to speed up any video on the web. 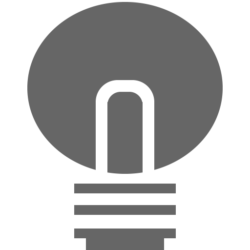 In July we published our first Google Assistant app, that is always here if you have any questions about Turn Off the Lights Software. Or if you want to hear a tip of the day. The Turn Off the Lights Firefox extension have also new and unique update that can really dark everything in your web browser, with one single click. That in your website content, tabs and menu bar. And in September is the Turn Off the Lights Safari extension available in the App Store. In October we launched our new WebVR virtual reality technology experiment. And at least our team is selected as one of the European technology leader and innovator of the web. The Turn Off the Lights Browser extension won the Bronze Award and also the People Award at the The Lovie Awards 2017, that happened in London! We want to thank the Turn Off the Lights communities and translators for their work, and we look forward to what we will accomplish together in 2018! And for all our users, we wish you a Merry Christmas and a Happy New Year!